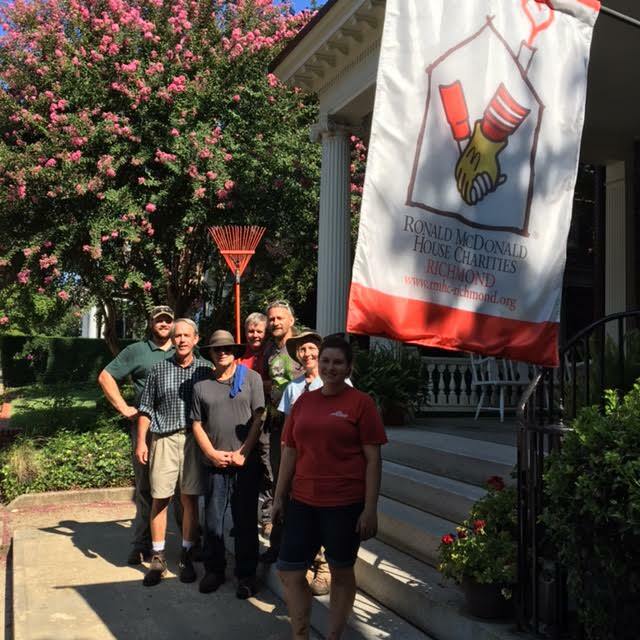 The CVNLA is actively involved in volunteer work like Habitat for Humanity. 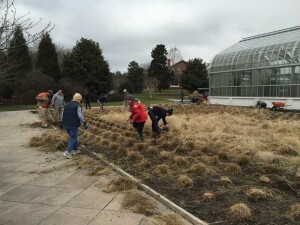 We also hold an annual workday at Lewis Ginter Botanic Garden. 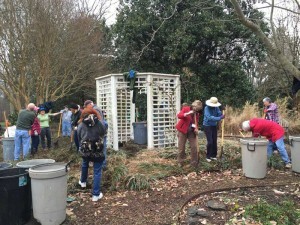 Additionally, money is donated each year to the Horticulture Department at J. Sargeant Reynolds Community College. 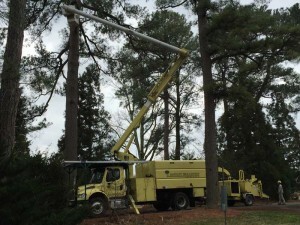 Money is also donated to Lewis Ginter Botanical Garden each year toward their internship program. 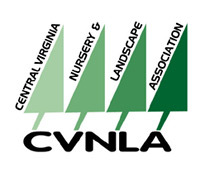 This past year CVNLA was able to make a donation to the Bonnie Appleton Memorial Fund of the TREE Fund Endowment. These donations are made possible by the generous sponsors of our Winter Symposium/Short Course each year that help defray expenses for the event. 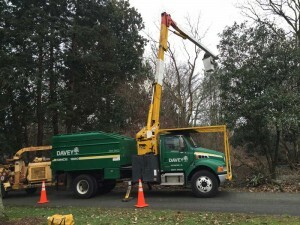 We thank Lewis Ginter Botanic Garden for the use of their facility that is enjoyed by our attendees. Volunteering at the Ronald McDonald House. 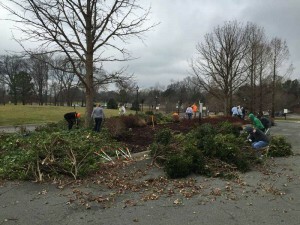 CVNLA Work Day at Lewis Ginter Botanic Garden. Photos taken by Grace Chapman.